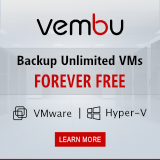 Home > Virtualization News > How to monitor your VMware SDDC Management health? 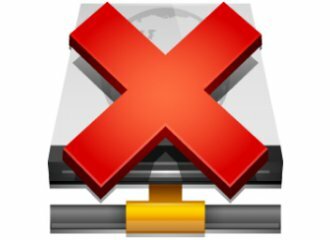 If you are operating a full VMware SDDC environment you’re using a lot of components from the VMware portfolio. VMware vCenter Server, vSAN, NSX, vRealize Operations and Automation. But how is the health of your overall solution? How is everything working together? 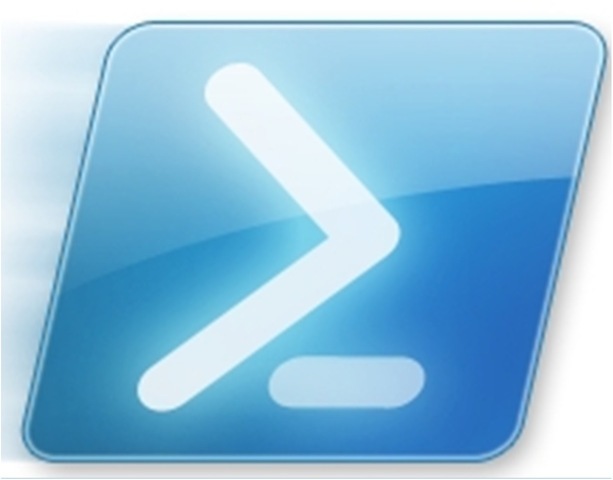 Wouldn’t it be nice to have a single pane of glass for your entire VMware SDDC environment! 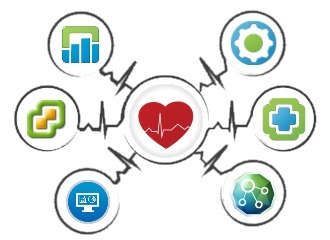 Now you can with the VMware SDDC Management Health Solution. 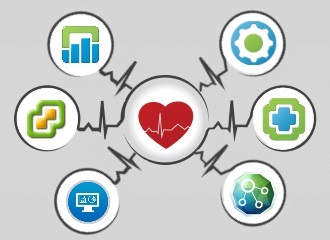 SDDC Management Health solution bundles the capability of monitoring various application components of the SDDC management stack. The intent of the Solution is to provide a single pane of glass to isolate the health problems in the applications running on the SDDC management plane. VMware vRealize Operations Manager health. VMware vRealize Business for Cloud. VMware vCenter Server 6.0 and 6.5. VMware vRealize Operations Manager 6.2.1, 6.3.0, 6.4.0. VMware vRealize Automation 6.2.4, 6.2.5, 7.0, 7.0.1,7.1, 7.2. VMware vSAN 6.2 and above. 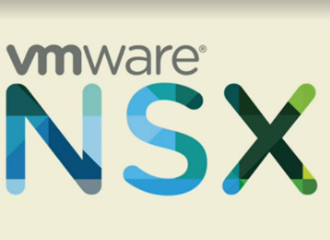 VMware NSX for vSphere 6.2.4 and above. 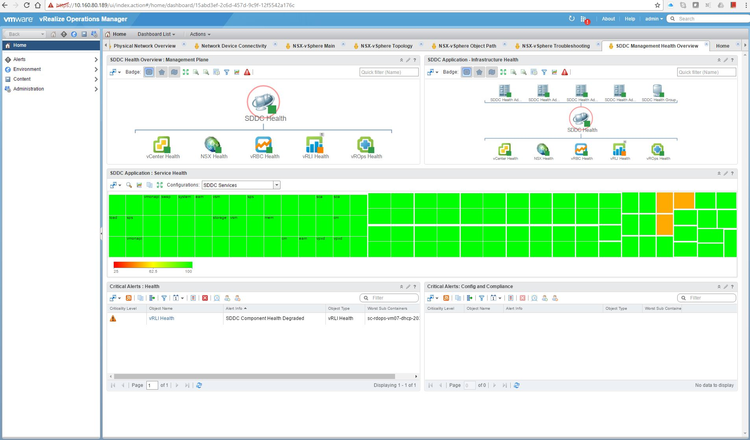 VMware vRealize LogInsight 3.0 and 4.0. VMware vRealize Business for Cloud 7.2.